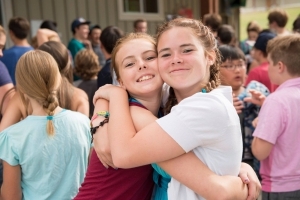 Camp 2019 Registrations Are Now OPEN! You can register for summer camp online by selecting your preferred camp above, or you can print of a copy of our Paper Registration Form and mail it into us. 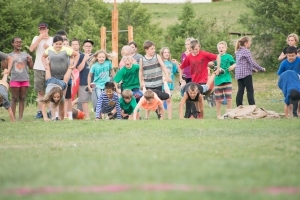 At Pines Bible Camp’s kids will get to enjoy a variety of activities which can including: kayaking, rock climbing, rappelling, crafts, a variety of sports, challenge course, archery, and more! 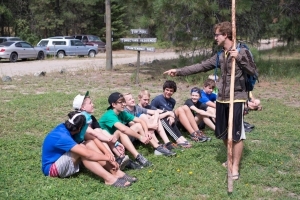 Each day the kids get to play field games, attend chapels, campfires, and grab some treats at the tuck shop. There are delicious meals and evening yummy evening snacks. Each day is jam packed full of fun things to do, it will be a week you’ll never forget! All our staff go through our staff training and are committed to making your child’s summer camp experience an excellent one. Did you know YOU can help send a child to camp!? 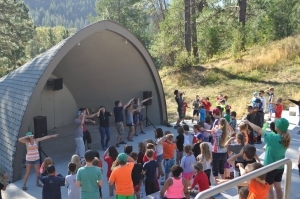 The actual cost of camp is more than twice as much as the prices above, fortunately we are able to subsidize the cost of camp with off season revenue and many generous donations. Still some kids are unable to afford to come to camp. 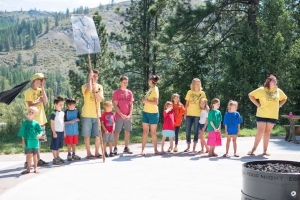 Now you can help send a child to camp by helping subsidize their cost even more! When registering online you can choose if you’d like to pay the minimum price due (the prices above), or pay a little more. Please select one of four tier items that will add an addition 25%, 50%, 75% or 100% of your child’s registration fees to your cost. Every dollar added will help send a kid to camp!